BoxShop provides moving and packing boxes in the Aurora area. We have been offering the best packing supplies in Aurora for many years, making us a trusted one-stop shop for Aurora packing and moving supplies. 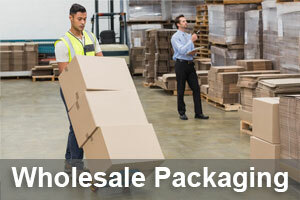 We are able to provide our clients with fast and adorable shipping of our moving boxes in Aurora. If you place an order with us for over $100, we will deliver your order for free! For more information about our shipping policies and service, you can visit our shipping page. We have a team of specialist who are ready and willing to help you find the right moving supplies for your specific needs. We can answer your questions about our products and help you track your orders. Our team will work to accommodate your move by ensuring your moving boxes and supplies are delivered a few days before your move. You won’t have to rush last minute to pack, and can prepare your home for transporting at your own pace. Small Moving Boxes – for items like books, DVDs, tools, toiletries, or kitchen items. Medium Moving Boxes – for kitchen items, clothes, linens, and more. 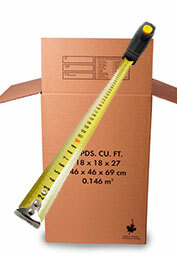 Large Moving Boxes – for lampshades, kitchen items, toys, and oversize items. Extra Large Moving Boxes – for moving or storing blankets, comforters, pillows and other large items. Mirror and Picture Boxes – for artwork, photographs, mirrors or any other wall valuables that you want safely transported. With all our years’ experience providing Aurora residents with packing supplies, you can trust us! We will take the stress out of your move by providing you with moving supplies you can rely on. If you’re moving in Aurora and need packing boxes and moving supplies, contact us to learn more about our products. You won’t find lower prices or more durable boxes. Try our certified boxes today!